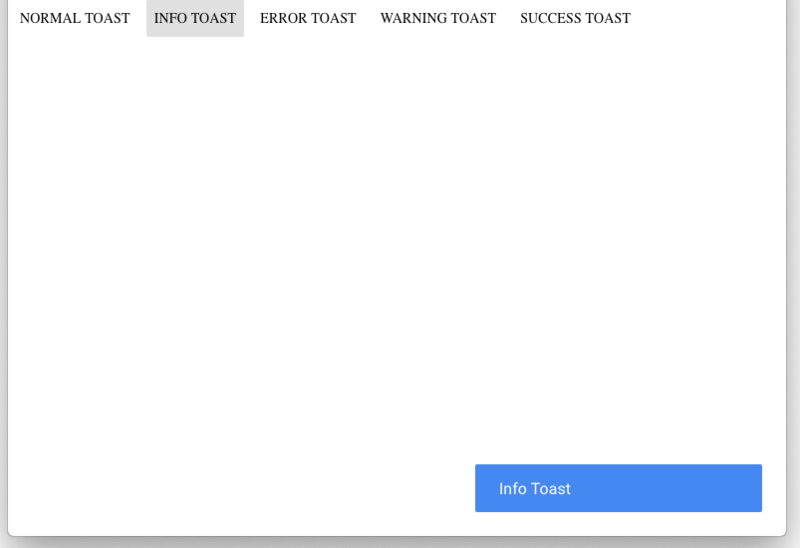 Primary library: package:md_toast/md_toast.dart with components: html, js. Run dartfmt to format lib/md_toast.dart. Run dartfmt to format lib/src/md_toast_component.dart.